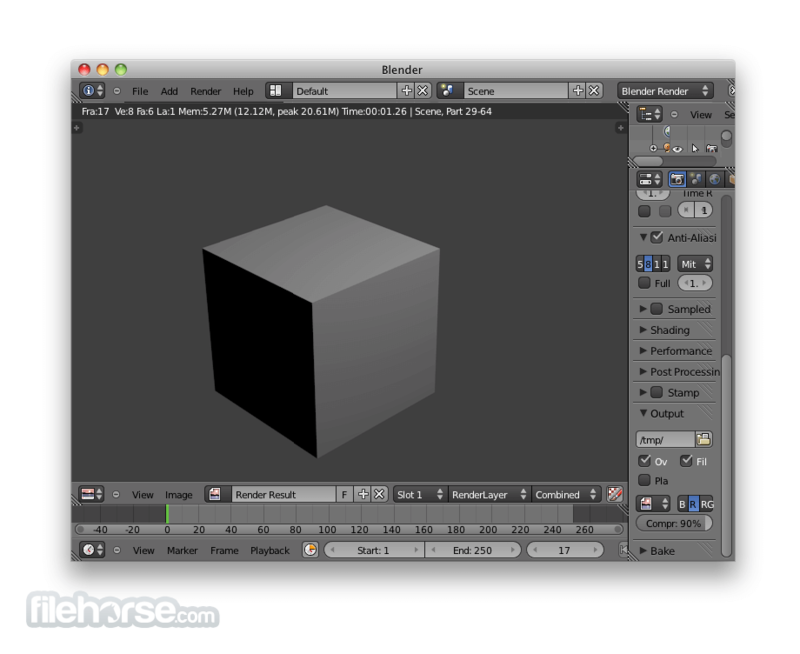 Blender for Mac is a free and open source 3D animation suite. It supports the entirety of the 3D pipeline—modeling, rigging, animation, simulation, rendering, compositing and motion tracking, even video editing and game creation. 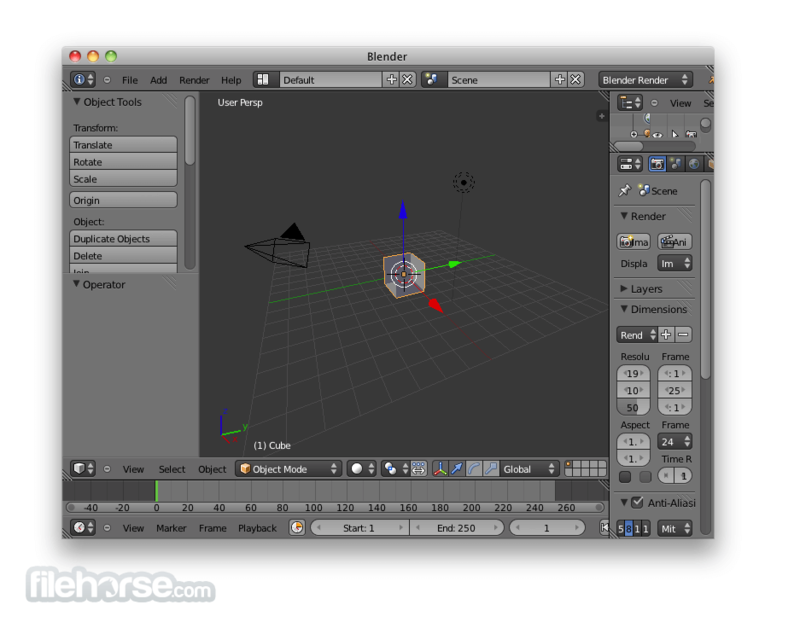 Advanced users employ Blender’s API for Python scripting to customize the application and write specialized tools; often these are included in Blender’s future releases. 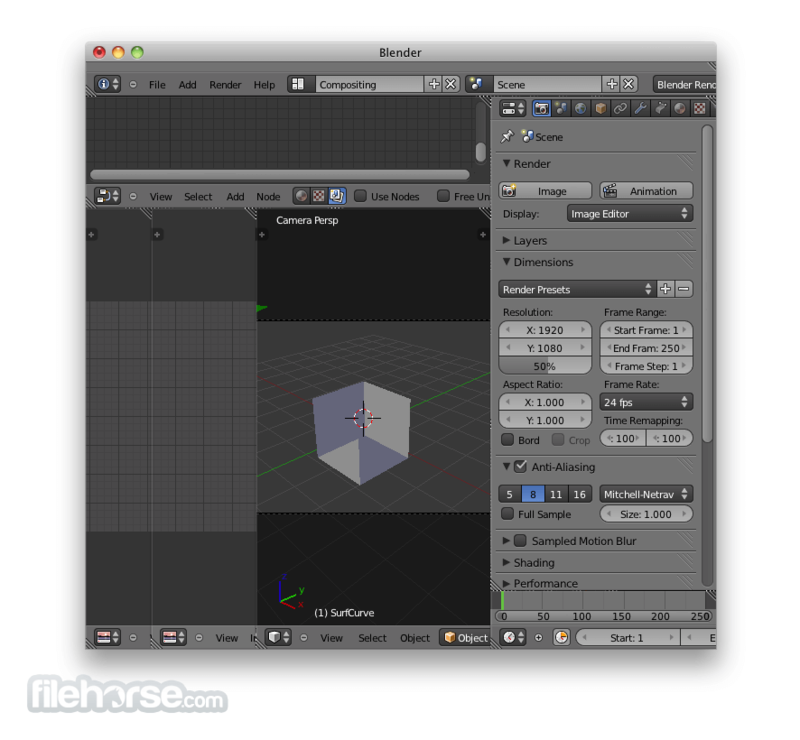 Blender for Mac is well suited to individuals and small studios who benefit from its unified pipeline and responsive development process. Blender is cross-platform and runs equally well on Linux, Windows and Macintosh computers. Its interface uses OpenGL to provide a consistent experience. Blender has no price tag, but you can invest, participate, and help to advance a powerful collaborative tool: Blender is your own 3D software. Whether it’s simple keyframing or complex walk-cycles, Blender for Mac allows artists to turn their still characters into impressive animations.